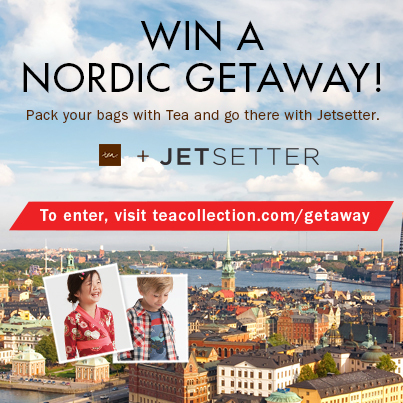 Enter Tea Collection’s Nordic Getaway Vacation Contest! Don’t miss your chance because this contest ends on 9/25. Good luck!